Truth, Motherhood, Homemaking, Lifestyle , encouragement. This policy is valid from December 2014 onwards. 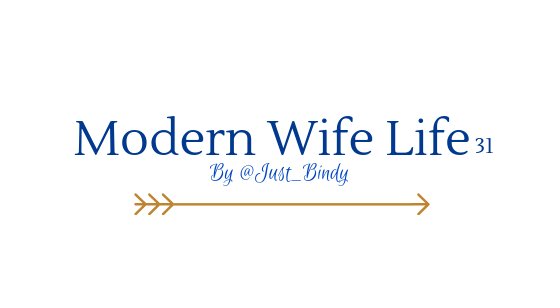 This blog is a personal blog, it is solely written by me, Belinda Scott. I will try my best to reply to each and every comment, it may take me a few days, but you will receive a reply. I happy to receive comments that are constructive criticism or that disagree with my point of view. However, I do not accept comments that are personal attacks about me, my way of life or my point of view or those of my readers. I do not accept any comment that constitutes cyber bullying. Any spam or link advertising comments will be deleted. This is my own personal blog, if you don’t like it there is no point leaving a hate filled comment, just leave and don’t come back. I work hard to create unique, personal and informative content for this blog. All of the work you see on this blog is by me unless otherwise stated. If you wish to use any images or content from this blog please contact me to obtain written permission. This blog is my own, I write it for myself. The fact I have readers that enjoy what I write is splendid, if you however do not like what I write please exit out of this blog. I will always disclose if a product was sent to me by a company for a review. I do at times do ‘sponsored posts’ on my blog, but I always put my own spin on it so it is still worth reading and my opinions are always honest.